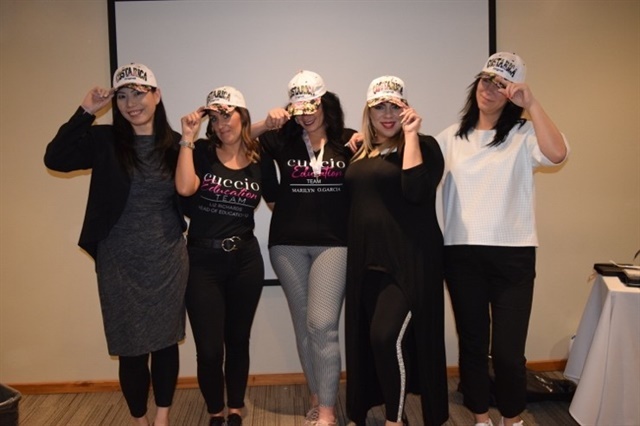 “The Cuccio education summit 2019 was bigger than ever,” says Marilyn Garcia, Cuccio’s director of education. 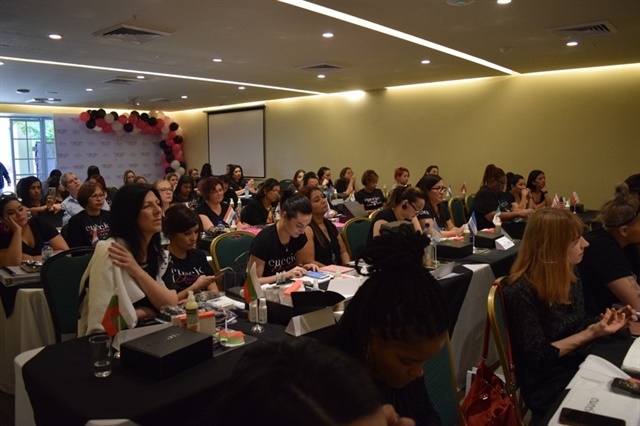 Held in Costa Rica, the summit included attendees from more than 30 countries, with more than 70 elite educators. 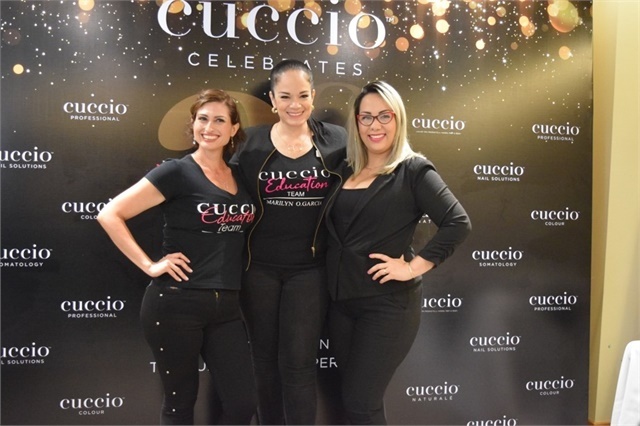 “Since I became the director of education, Cuccio has tripled its number of educators, from around 90 to 340,” says Garcia. The event was themed around empowerment through education. “We began the summit with a parade of flags of each country,” says Garcia. 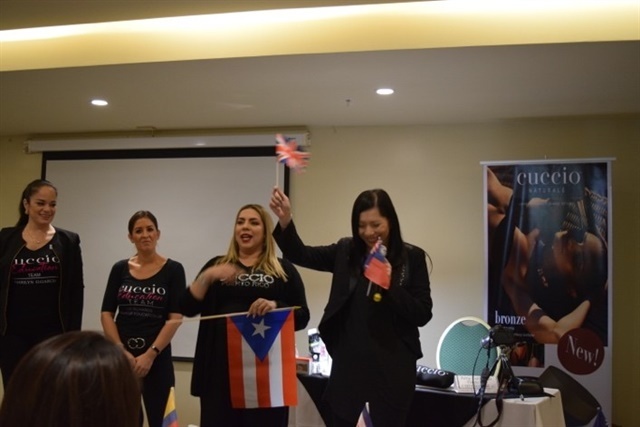 She opened with a speech about “embracing our realities, accepting our fears, and challenges.” Nail training followed, with information on nail competitions from Gergana Bangeeva and product chemistry information from Jacqueline Yeung, as well as extreme salon nail shapes and nail design training. The training concluded with an awards party, where attendees won awards such as elite educator of the year. “Every educator went back to their country with new knowledge, full of energy, new vision and most importantly, a family of educators they can rely on,” says Garcia.